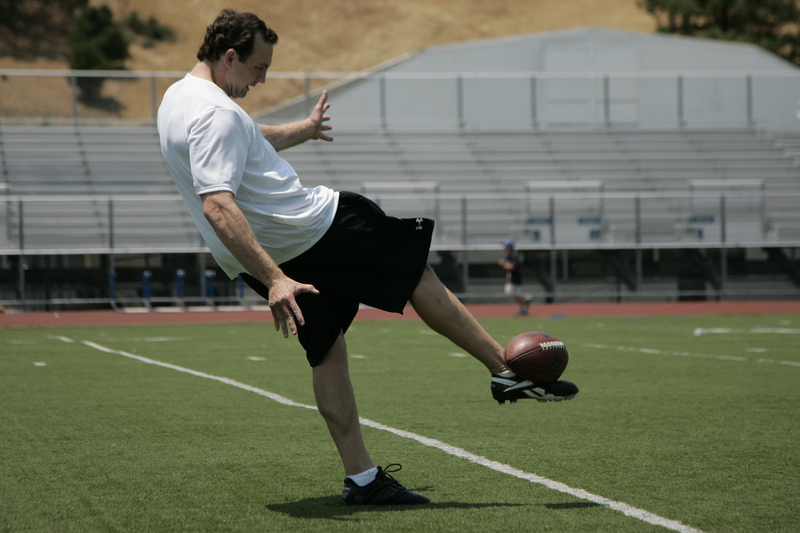 The more advanced punter – has an opportunity to review, recharge, and even “tune-up” skill development as they continue to advance their skill level. It is also an immediate way to improve individually charted scores – allowing punters to accomplish personal goals. The college-bound punter – can continue to refine their skills and work to perfect their natural abilities while striving to improve their individual ranked position. 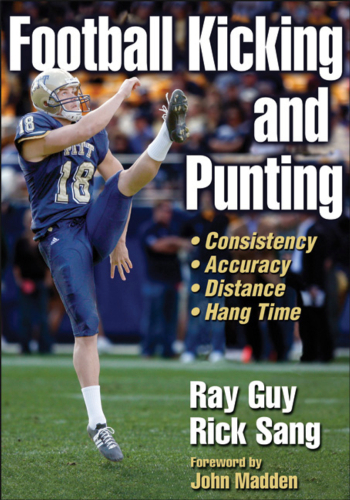 Ray Guy “Punters Only” Training Camp participation will provide punters a valuable reference they can add to their recruiting resumes – enhancing scholarship opportunities. Those earning a spot on our “Top Prospect“ list will be marketed to every college head football coach and recruiting coordinator in the country. Participation in this (invitation only) event not only prepares punters to dominate their position and excel on game-day, It provides punters a tremendous recruiting advantage for being selected and becoming a member of this highly trained team. From beginning to end, our innovative training program is designed to teach each athlete the fundamentals and techniques that allow them to learn to coach themselves. Our professional coaching staff guides participants through a skill-learning process where every experience has a purpose. This allows each athlete to identify personal needs and develop individual skills, and at the same time create a “blueprint” for practice and improvement. Training begins by developing these same techniques in a systematic order that matches the sequence in which the skills are executed in games. This not only promotes faster skill improvement, it also enables a much deeper retention of learning. More importantly, every athlete will gain a valuable learning experience through drills simulating the pace and pressure of an actual game. Ray Guy “Punter Only” Scholarship Training Camp enrollment is by “Invitation Only.” This honor can be determined through participation in Prokicker.com camps, private lessons, award recognition (through state and local media), or through recommendations by national recruiters and high school coaches. Punters at all grade levels including graduates pursuing colleges scholarships are constantly evaluated at Ray Guy/Prokicker.com events across the country. 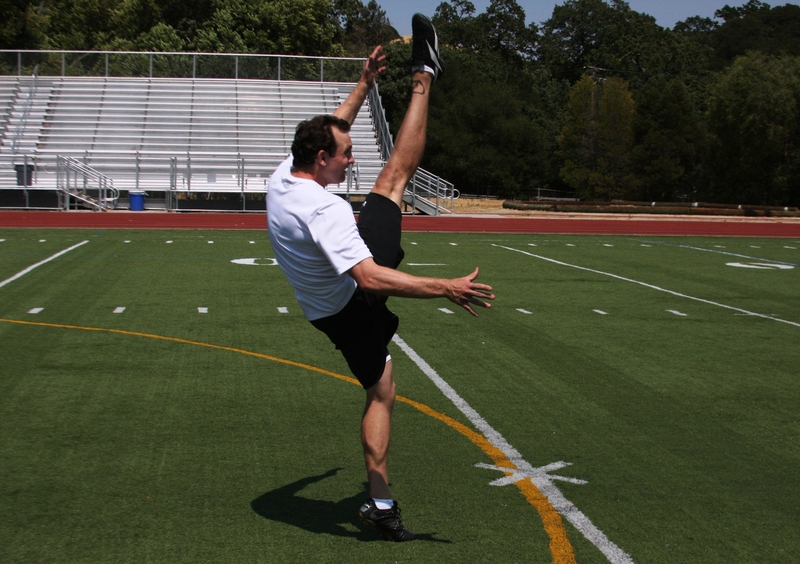 Every punter’s skills are observed, charted and ranked, allowing the newest members to be identified and invited to the exclusive Ray Guy “Punters Only” Scholarship Training Camp. The higher a punter is ranked – the more recognition is earned. The Ray Guy “Punters Only” Scholarship Training Program seeks punters who continually take initiative to develop their skills through participation in charting and instructional camps. Also, punters who display natural talent at any age, who are goal-driven in coaching themselves, and who strive to improve their individual ranking – greatly enhance their opportunity to be invited. Punters identified receive an official “invitation” to the Ray Guy “Punter Only” Scholarship Training Camp for advanced training. This instructional program is crucial in developing the skills necessary to excel on any level of play. The innovative training provides punters immediate control of their skill development and guides them down the path toward college recruitment. Note: This program conforms to NCAA rules however we always recommend athletes check with their coach or athletic director if there are any questions about eligibility. Athletes register at the designated practice facility at 8:30 AM on the first day. The instructional program is scheduled from 8:30 AM to 4 PM the first day and 8:30 AM to 2 PM the last day. Registration, practice, and check out times are planned to maximize instruction. (A detailed information packet will be sent via email approximately two weeks prior to scheduled event). All locations are commuter only. Participants are responsible for their own overnight accommodations, transportation, and meals (except lunch). Fruit, healthy snacks and Gatorade products will be provided FREE to participants. Football Equipment: football (clearly labeled), tennis or running shoes, kicking shoes, athletic supporters, shorts and socks. Leather footballs are recommended. Please bring the exact type of football that you will use during games. (You can check with your coach or equipment manager to determine). Training equipment will be available for use and purchase. Note: Athletes should always be prepared by bringing the appropriate type shoes needed for various field surfaces and conditions (such as field turf, natural grass, or adverse weather). Having various type shoes available at all times will prepare the athlete for any type of field or surface change. This type of preparation is a must – especially on game day. Personal Items: Please bring the Quick Check-in Form provided through link attached to information packet sent via email. Sunscreen is recommended. Be prepared for adverse weather conditions; sessions will be conducted regardless of weather. 2-Day Camp: Full amount of tuition –$475.00 (or partial payment of $175.00 w/ balance of $300.00 due prior to camp). Enrollment is limited. To secure your place in our instructional program, register on-line or call 606.922.8482 to make payment. Balance of payment due must be paid prior to camp session. Refunds will be considered only if medical documentation is provided. A $75.00 minimum administrative fee will be charged. This instructional program is part of a nationally scheduled tour with major commitments concerning facilities, travel, staffing and equipment. Participant’s cancellation notice must be received 10 days prior to registration for that particular session. Paid fees may be applied toward future enrollment or may be transferred to another athlete. Transfers will not be considered beyond one (1) year of the initial registered session. There will be NO CANCELLATIONS REGARDLESS OF WEATHER AND/OR TRAVEL CONDITIONS. However, transfers will be considered to any of our locations nationwide. 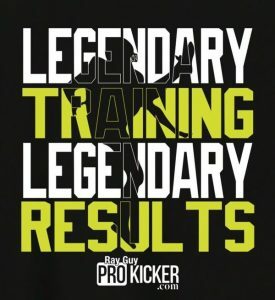 Each Ray Guy Prokicker.com Academy and Camp location is carefully selected to provide easy access and the finest in athletic facilities. 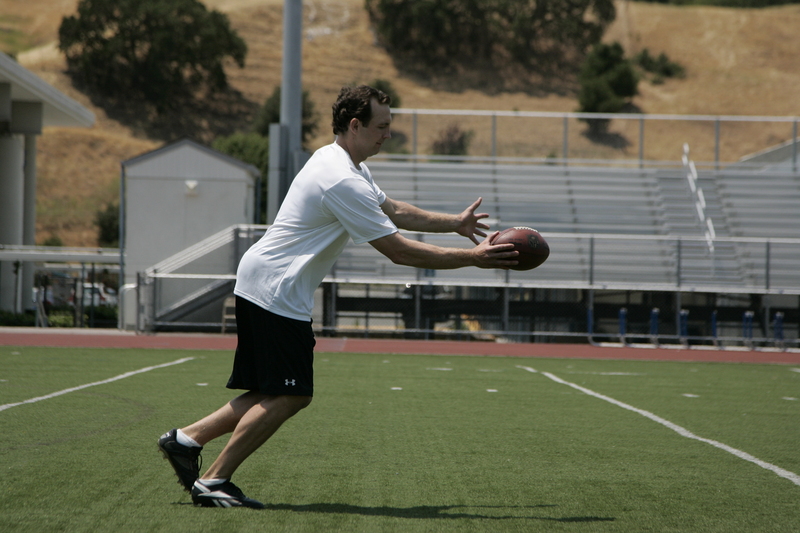 Athletes will be constantly supervised by Prokicker.com staff. Healthy snacks, fruit and Gatorade products are provided (athletes may bring their own lunch). Housing, transportation, etc., is the responsibility of each participant. Hotel accommodation listing is available upon request. (A detailed information packet will be emailed approximately two weeks prior to scheduled event).